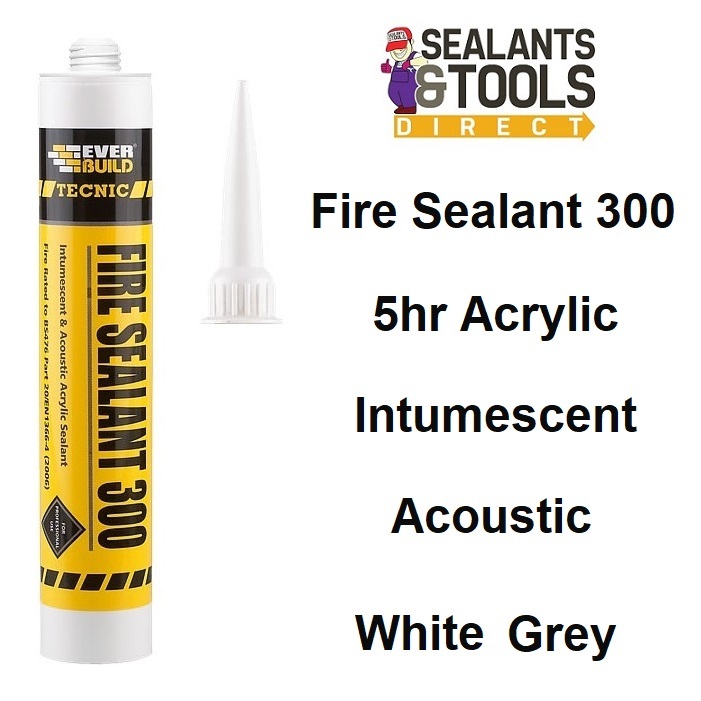 Gives a firm & flexible seal to joints in a variety of fire rated structures. In suitably designed joints will resist the passage of fire for up to 5 hours. Creates a char that will resist the passage of fire for up to 5 hours. Joint movement capability of + or - 10%. Use in joints up to 50mm wide. Easy to apply and tool off.